Yes! 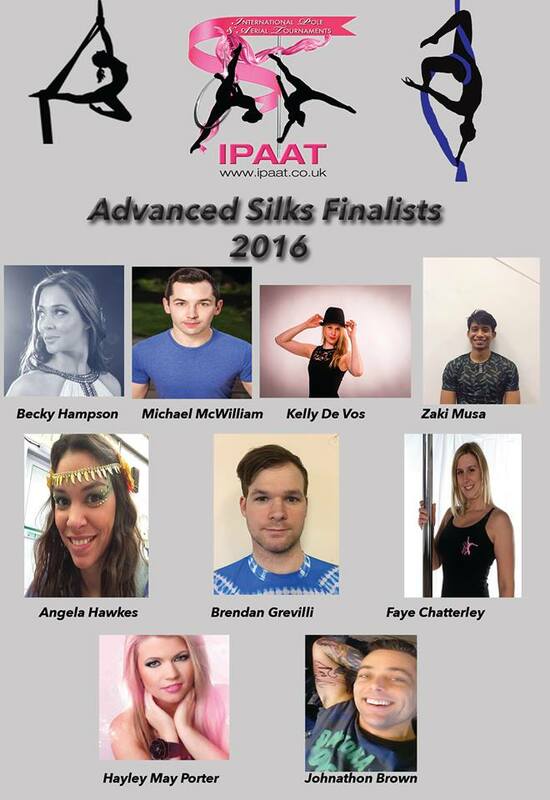 I’m selected for the grand finals of IPAAT! 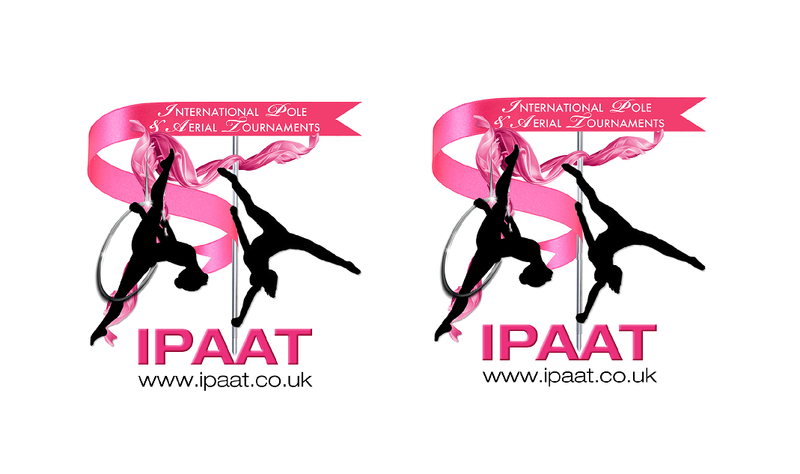 IPAAT stands for International Pole And Aerial Tournament. 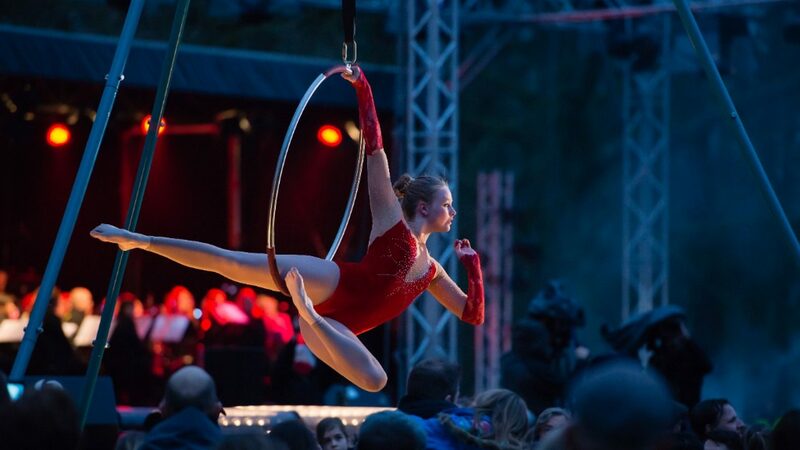 On June 19 2016 I perform in the category Advanced Silks. I’m so excited!